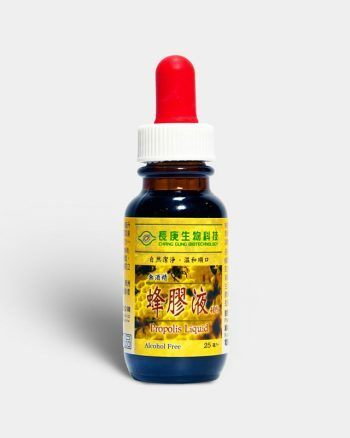 Ingredients: 100% fermented liquid extract of Agaricus Blazei Murill. The Brazilian mushroom Agaricus Blazei Murill (ABM) is the number 1 health food in Japan and Brazil. Studies have confirmed its enhancement and restoration of many physiological functions through its rich content in bioactive complex polysaccharides.Agaricus Blazei Murill requires unusual weather and soil conditions, making it a precious rarity. Agaricus Blazei (Brazilian Mushroom), has been documented to treat ailments for 100’s of years and is the number 1 health food in Japan and Brazil. 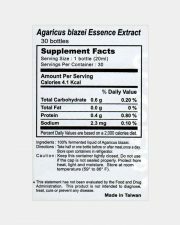 Loaded with proteins, polysaccharides, amino acids, sterols, vitamins, dipeptides trace elements and more, Agaricus Blazei’ bioactivities are highly effective. We divide atoms and molecules into 1/billionth of a meter through nanotechnology. At this size, elements and nutrients possessed by Agaricus Blazei are highly absorbable, unlike competing brands. Only through geographic replication can a culture reach its maximum potential. Our controlled environments perfectly replicate the hot and humid temperatures of Piedade, Brazil, Agaricus Blazei’ original home. As such, our offerings are more consistent, as they eliminate the elements of pollution, acid rain and depleted soil. Our strain of Agaricus Blazei is harvested during a specific phase of Agaricus Blazei’ lifecycle that maximizes potency. The technique is patented, as it’s extremely difficult to harvest Agaricus Blazei during this short but important time. 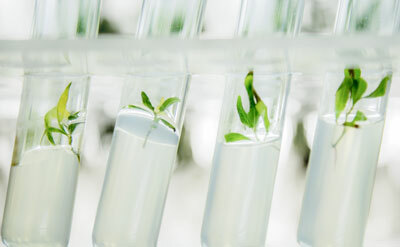 Our technology is patented across multiple countries, as we are the only company capable of cultivating cultures that match their wild-grown strains by 99.6%. The Brazilian mushroom Agaricus blazei Murill (ABM) is the number 1 health food in Japan and Brazil. 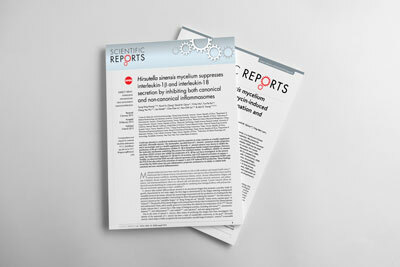 Studies have confirmed its enhancement and restoration of many physiological functions through its rich content in bioactive complex polysaccharides. Agaricus blazei Murill requires unusual weather and soil conditions, making it a precious rarity. We use only the best wild, grade A Brazilian mushroom and an authentic Japanese strain (Iwade strain 101) as starting materials. They are grown with a proprietary blend of trace elements and then broken carefully to fine size using a novel cell rupturing technology that greatly enhances their assimilation into the body. 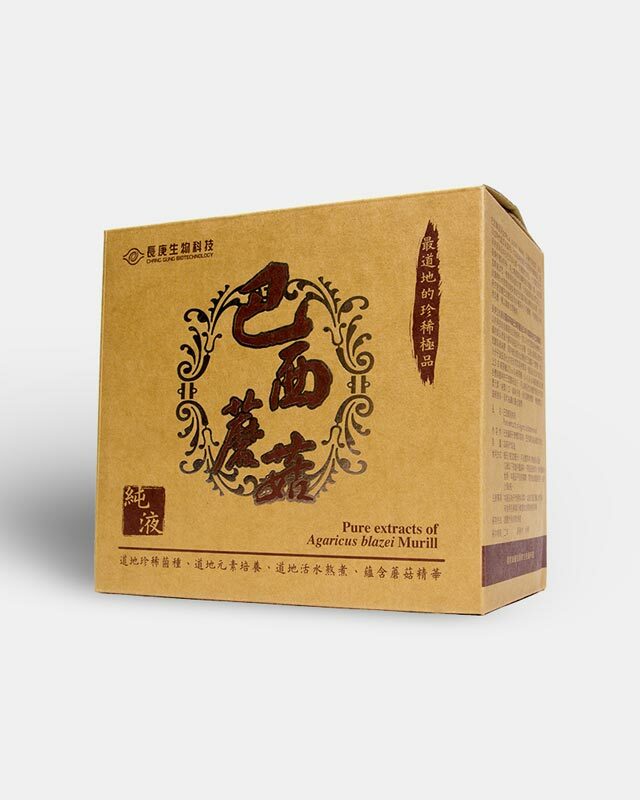 Our product is highly enriched in bioactive polysaccharides, including α-D-glucan、β-D-glucan、β-(1-6)-D-glucan-protein complex, and xyloglucan-protein complex as well as trace elements not found in our normal diets. 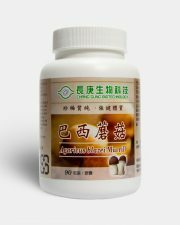 The Brazilian mushroom Agaricus blazei Murill is currently the #1 health food in Japan and Brazil. Originally found in Piedade, Brazil, studies have confirmed its ability to enhance and restore many physiological functions through its rich content of a bioactive complex of polysaccharides. Agaricus has gained global popularity and attention for its possible health benefits. The spores of Agaricus blazei Murill were introduced to Japan in the mid-1960s and are now an integral part of Japanese culture and cuisine. Papers have since been published claiming its anti-mutagenic and anti-carcinogenic properties. 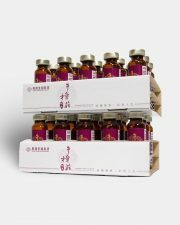 Anti-tumor properties were reported by The National Cancer Center Research Institute of Japan and The Japanese Pharmacological Society. 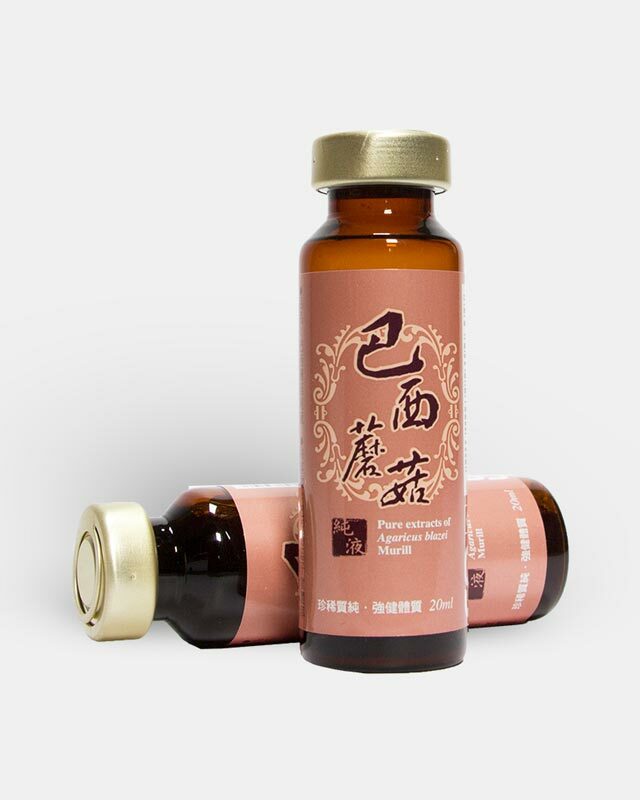 In Japan, Agaricus blazei Murill has also been used to improve damaged liver function. The mushroom was further popularized by former U.S. President Ronald Regan, who consumed the mushroom as part of his treatment against skin cancer. Recent research suggest its ability to prevent type II diabetes by reducing insulin resistance (insulin resistance causes type II diabetes by increasing glucose levels and causes 90% of all cases of diabetes). Other research shows the mushroom to have bactericidal, anti-infection, immunomodulating, anti-carcinogenic, anti-tumor, and anti-cancer effects on mouse models. Scientists are researching the possible usage of this mushroom in cancer therapy. 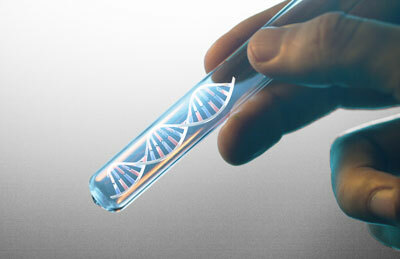 A clinical trial on 50 AIDS patients found positive recoveries in the immune system and decreases in AIDS symptoms. 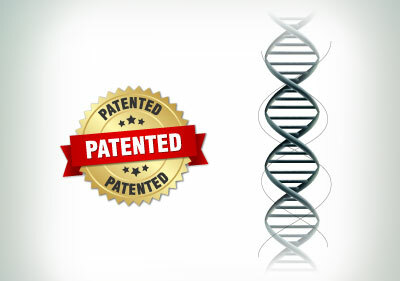 In 2000, a U.S. patent was issued for an oral drug featuring this mushroom as a method of treatment for AIDS patients. 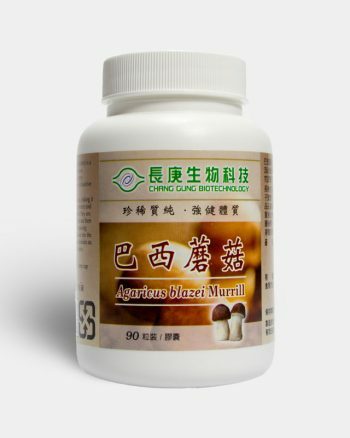 Agaricus blazei Murill contains a plethora of minerals, including potassium, phosphorus, magnesium, calcium, sodium, iron, and vitamins, including B1, B2, nicotinic acid, and ergosterol. 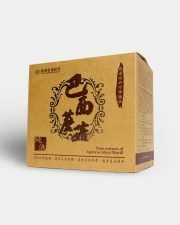 CGB’s own studies have found this mushroom to be an important carrier for trace elements and minerals that are largely lacking in the diet. 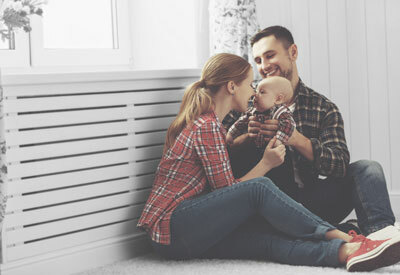 With the ability to cultivate these ingredients in controlled environments, we now solve the problem of pollution, depleted soil, acid rain and inconsistency associated with wild-grown mushrooms and fungi. 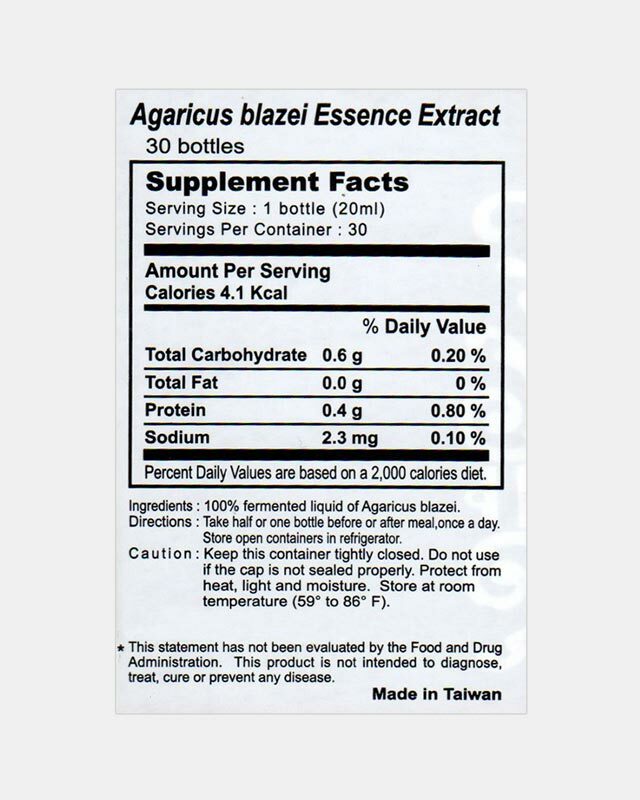 We use only the best wild strains of Agaricus blazei Murill, starting with grade A Brazilian and Japanese strains. Our Agaricus blazei Murill strain is so pure, it is considered the most representative strain of this Agaricus blazei Murill species by NCBI’s global genome database GenBank. The rDNA of our mushroom culture matches wild Agaricus blazei Murill matches by over 99.3%. 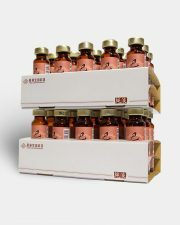 Other Agaricus products sold in the market have been found to be contaminated with heavy metals and other pollutants. 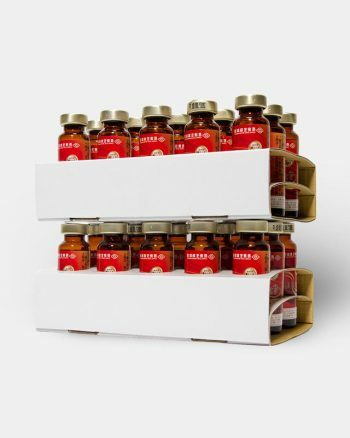 Our offerings are 100% pure, 100% mushroom and typically contain over 25 g/L of polysaccharides. Aside from strain authenticity, the other key to cultivating any biologically active mushroom is “Geographical Authenticity”, because only natural micro-habitat conditions can give each mushroom its unique biomedical features. 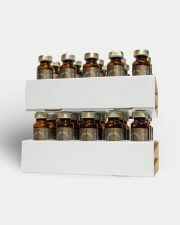 Our Agaricus strains are cultured in exact lighting and temperature conditions, with micro-clustered water containing nutrients and trace elements that nourishes each mushroom’s unique properties. These processes are performed in controlled environments that replicate the mountainous regions of Piedade, Brazil. 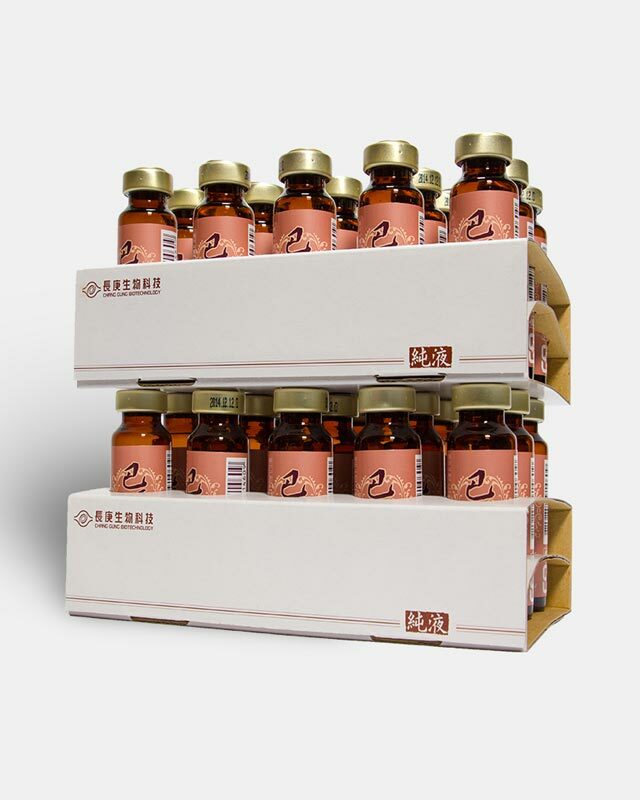 Our extracts are highly enriched in bioactive polysaccharides, including α-D-glucan, β-D-glucan, β-(1-6)-D-glucan-protein complex, xyloglucan-protein complex, nucleotides, and fatty acids. In addition, the mushrooms are enriched with our proprietary blend of Primordia Elements®, an important mixture of minerals and trace elements that are essential to our overall health but not found in our normal daily diet. 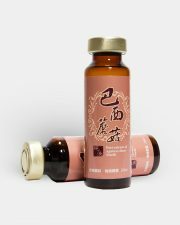 Finally, it should be noted that our extracts are derived from both the mycelia and fruiting bodies of Agaricus blazei Murill, delivering the optimal balance of mushroom nutrients to boost vitality and health. Our strain of Agaricus Blazei has been studied and published in multiple medical journals.